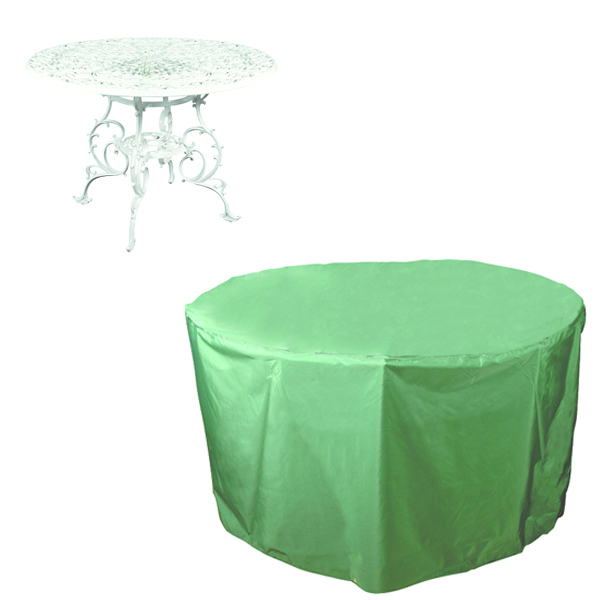 Top Quality Circular Table Cover will protect your circular patio table from the elements throughout the year. 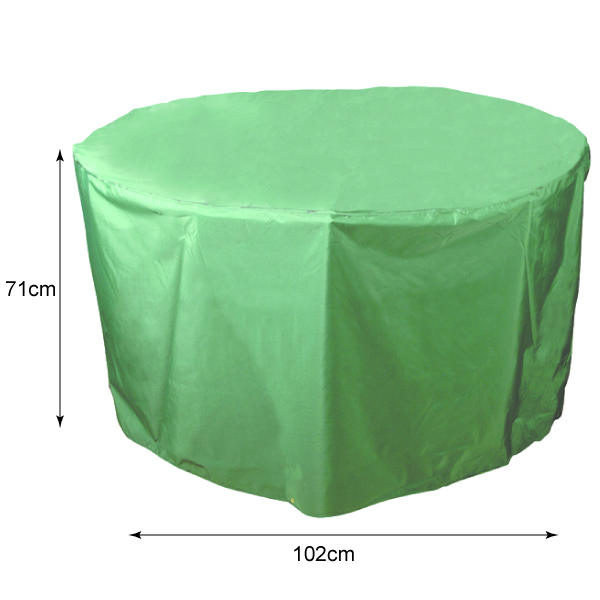 It is made from quality PVC backed polyester and is UV stabilised for long life. It is available in several sizes.